TOPS has been helping to get people back to health since 1984 and our services have expanded over the years to meet the needs of the Oxford population. Our team is qualified in a wide range of areas including Musculoskeletal, Sports, Women's Health, Osteoporosis and Neurology, and we also provide home visits for our elderly population group. All our Physiotherapists are HCPC and CSP registered and the clinic is recognised by all major insurance companies including BUPA and AXA-PPP. We have excellent relationships with local GPs who often recommend us. We have an in-house class studio and run a timetable of over 30 Pilates, Yoga, Tai-Chi and Elderly Functional Rehabilitation classes a week. Physiotherapy plays a vital role in pain relief, rehabilitation and injury prevention. Dependent upon your problem, we have expertise in a variety of areas and can offer appointment both early morning, evening and Saturday's. 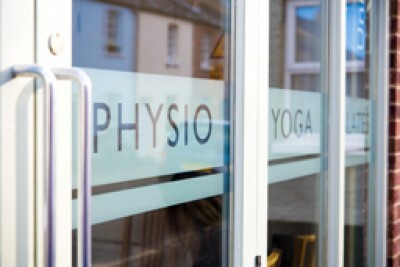 We can offer Physiotherapy from our main clinic in Summertown as well as from The Oxford University Club in the City Centre. 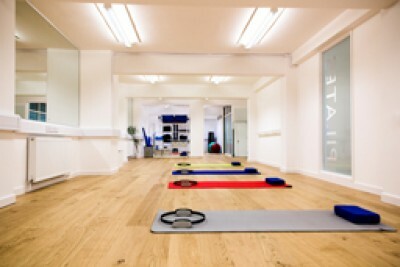 At TOPS we offer Clinical, Hatha and Iyengar Yoga classes within our studio timetable. 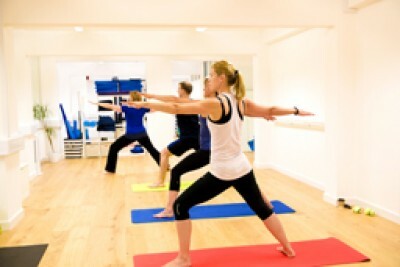 Our Clinical Yoga is unique to TOPS as it is run by one of our Chartered Physiotherapists. These classes will help you to understand your body including any ongoing injuries and how to get the most out of your Yoga practice safely to build a strong and mobile body. A number of our Physios have undertaken training with the Australian Pilates & Physiotherapy Institute. We are able to use both our training and physiotherapy knowledge to modify the traditional Pilates exercises to avoid any excessive strain, allowing for the exercises to be undertaken by all abilities and also when rehabilitating from an injury. We offer both 1:1 and class Matwork and Reformer Pilates and have teamed up with The Oxford Pilates Studio to offer full equipment studio Pilates as well. 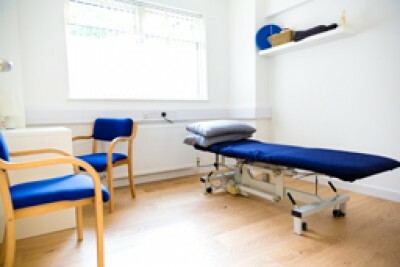 We also offer sports massage, student rates and an online appointment and class booking facility. Please do not hesitate to get in contact with any queries!